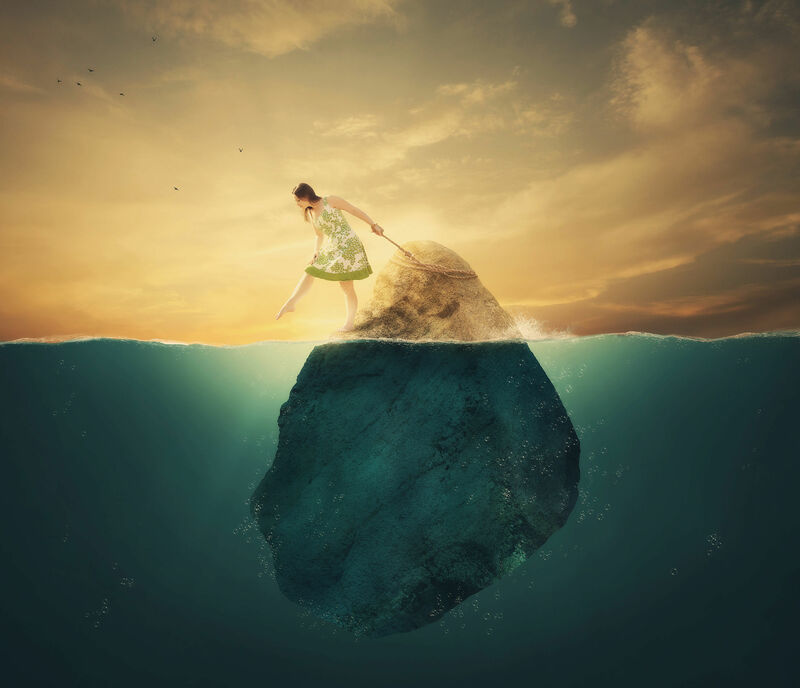 26563052 – a woman tied to a rock in the deep waters. Previous Post 26563052 – a woman tied to a rock in the deep waters. Next Post 26563052 – a woman tied to a rock in the deep waters.